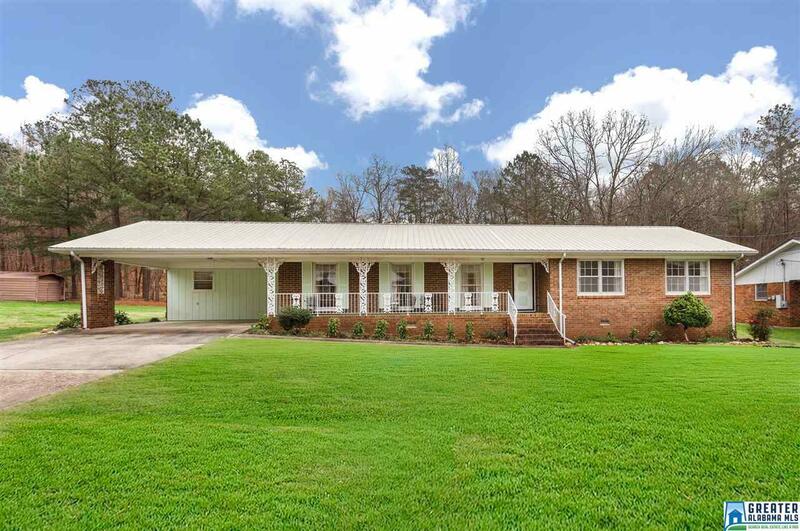 Privacy galore, yet close to everything in this great ranch style full brick home on a double lot. 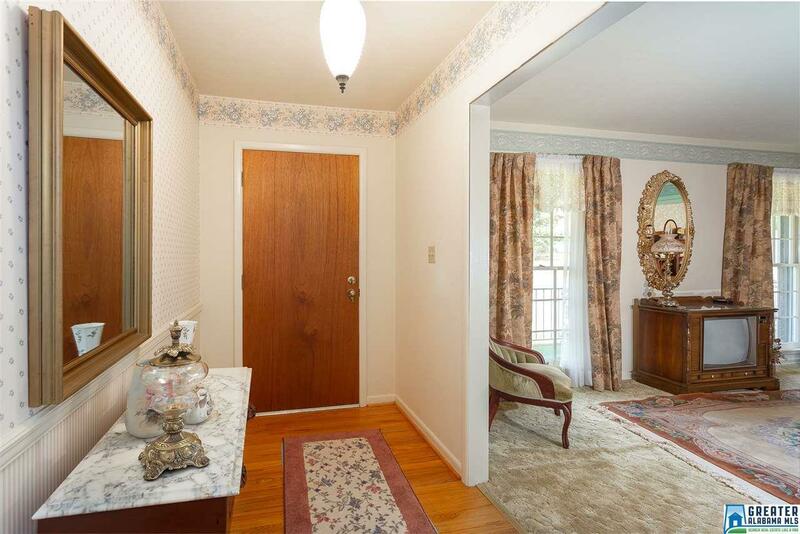 This lovely, one owner home backs up to forest land that gives you complete privacy out back. 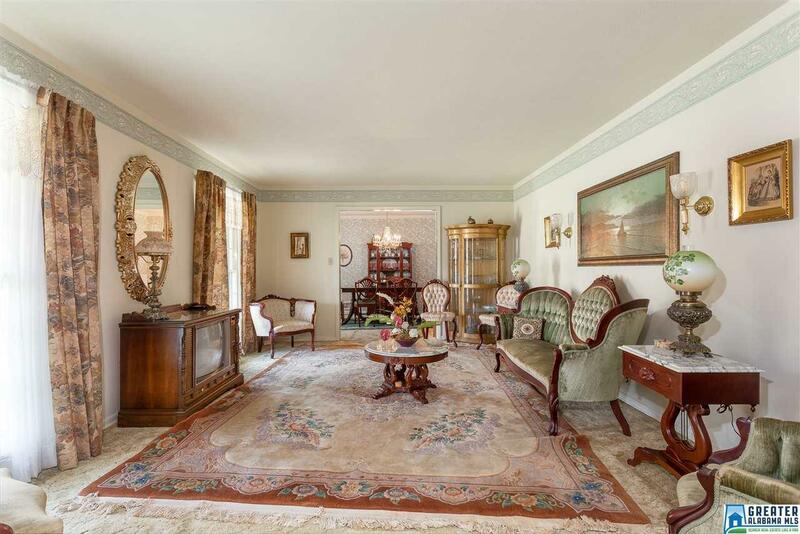 Enjoy never having to climb steps in this one-level sprawling home. Three bedrooms and two full baths, formal living room and dining room, a HUGE den with a fireplace, kitchen and breakfast room. There is truly a mud room in this house with extra storage and cabinets. Walk out of the den to a heated Florida room that can be enjoyed year around! Hardwood floors in many areas and hardwoods under the carpet in some other areas. Could update or could just live in this one the way that it is. You'll see this one was obviously well cared for and loved for years by the original owner. 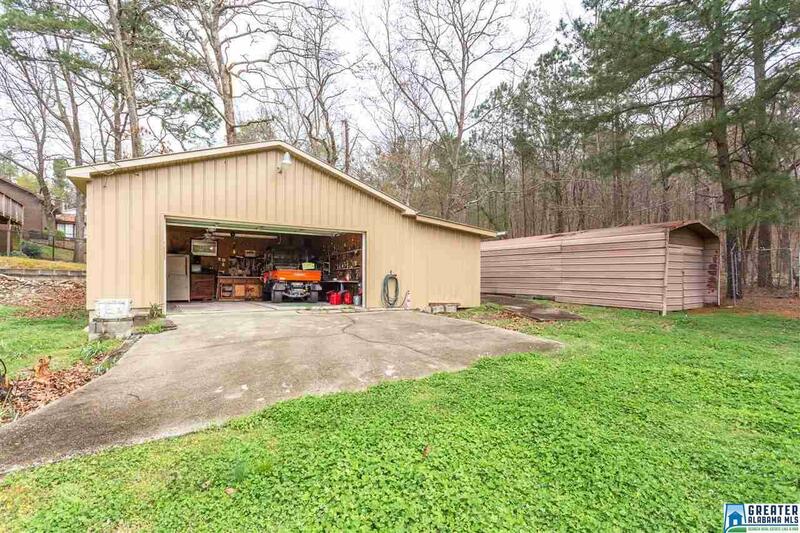 Attached is a two car carport and in the back corner a two car garage or workshop with power, great for someone that likes to tinker. One larger storage building and one smaller too! Call today to see this one!